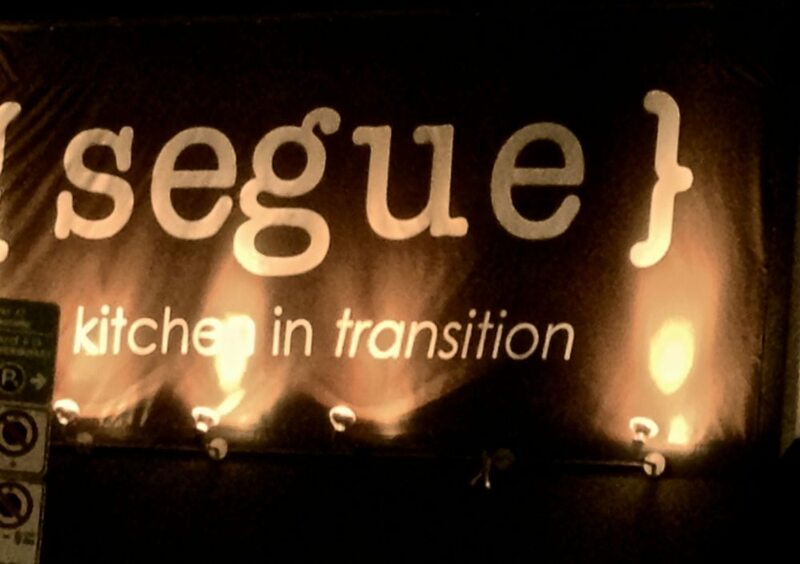 Two meals at Segue confirm that both the front and back of house are very good at their jobs. 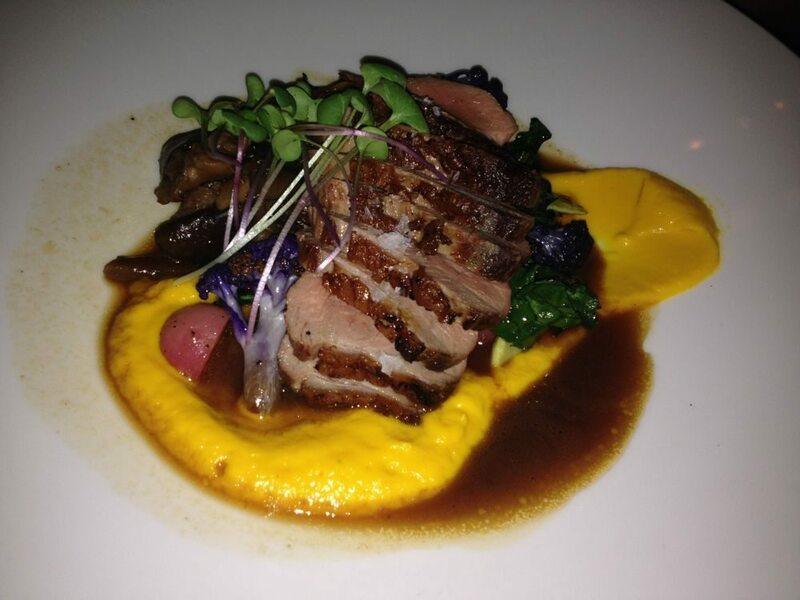 Service has been strong and charming, and the food delicious. 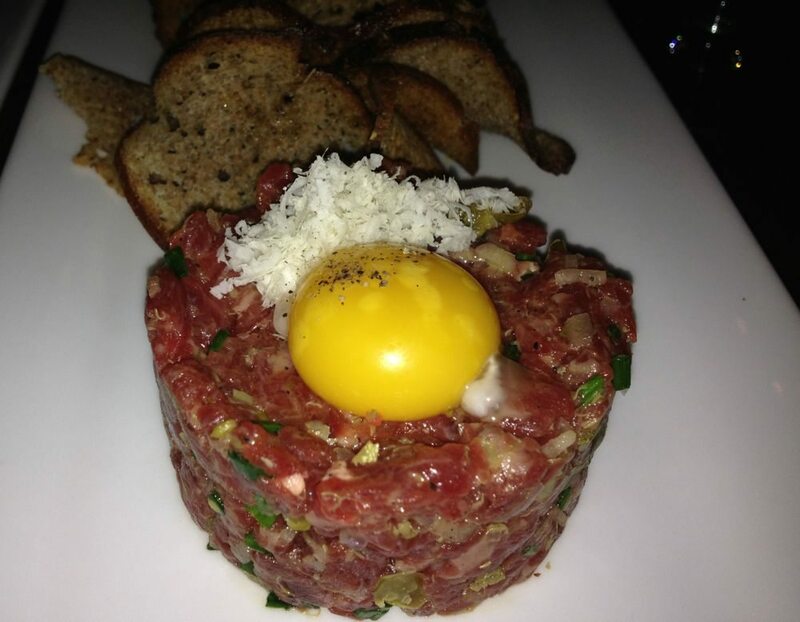 The wine list is well chosen to match the dishes, thanks to sommelier and part owner Lindsay Gordon, and further guidance is provided by Beckta’s former service manager (and “Cheese Whiz”) Steve Whittaker. As for the look of the place, I imagine the Segue folk are keen to be rid of the Fratelli feel. This used to be the original Glebe location of the once five strong — now two, for now — Italian chain, but the place, as is, is fully functional, warm, and inviting. The Segue principals all have strong bonafides. There’s former Beckta chef Rich Wilson, former Fraser Cafe server Gordon, and restaurateur Ion Aimers, who used to own The Works, and now holds a chain of ZaZaZa pizza eateries, along with interests in Fraser Cafe, Table 40, and Wilf & Ada’s. The menu is a nice, manageable length. The opening move could be oysters, served with grated horseradish, a lively mignonette, and a spicy-thick ketchup. An elegant salad of yellow tomatoes in perfect September condition arrive supported with knobs of creamy burrata cheese, dressed with olives and buried with a rough chop of parsley and arugula. 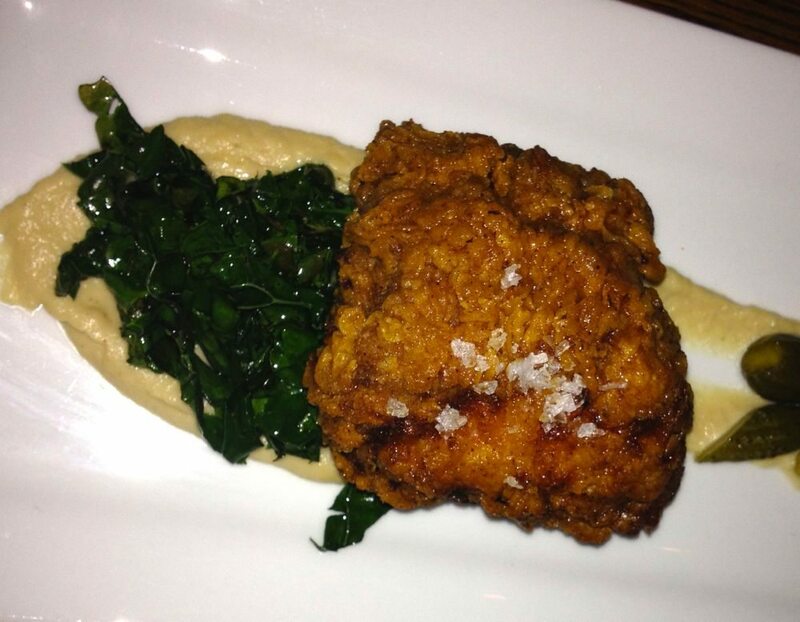 A softball-sized serving of fried chicken is soft and moist within a thick, crisp coat, anchored to the plate with a buttery cauliflower puree and (presumably to trick us into believing the decadent dish was healthy), a pile of wilted kale. A backyard smoker is put to good use. Pillows of gnocchi, baby beets, and lengths of pickled fennel bring an earthy, tart balance to a smoked mackerel, while the assertiveness of the fish is tamed with a vinaigrette enriched with beurre noisette. A salsa verde, based on house-smoked tomatillos is fine on a lovely piece of trout, propped up on a cake of kohlrabi. Another night, a loin of pork is the star, the meat luscious, well cooked to pink, sliced and fanned on a smooth puree of squash, with purple cauliflower, pink beets, beans and shiitakes, and, to remind us that winter is coming, a pile of pickled red cabbage. And full marks for the vegetarian entry: scored and roasted King Eryngii mushrooms with blobs of goat cheese melting beneath, plus pickled, smoked and grilled elements — zucchini, yellow beans, broccoli, tomatoes, and gingered kale — each contributing mightily. Roasted filberts lend a crunch.